Wishing you all a safe and fun Easter Break! 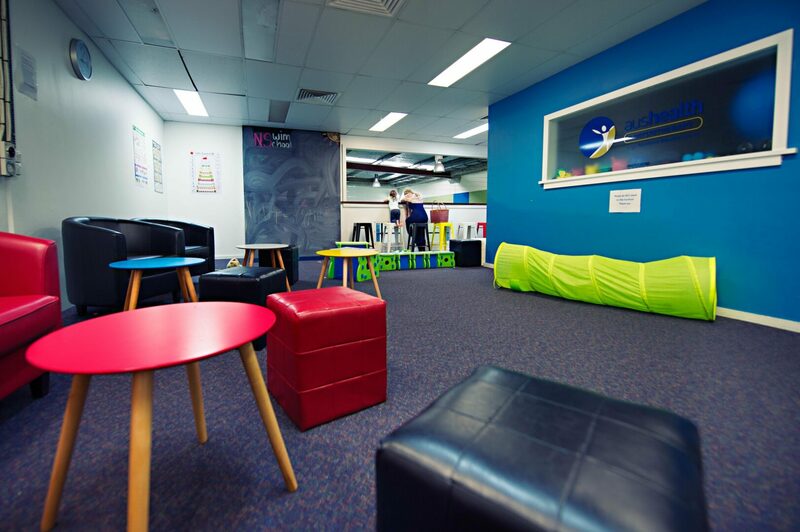 TERM 2 DATES > Monday 29th April to Saturday 6th July. Follow us on Facebook for news and updates. New Squad now available > Water Polo & Teen Fitness every Tuesday 6-7pm in Manly outdoor pool. NS Swim School is owned and operated by Gold License Olympic Coach Narelle Simpson. 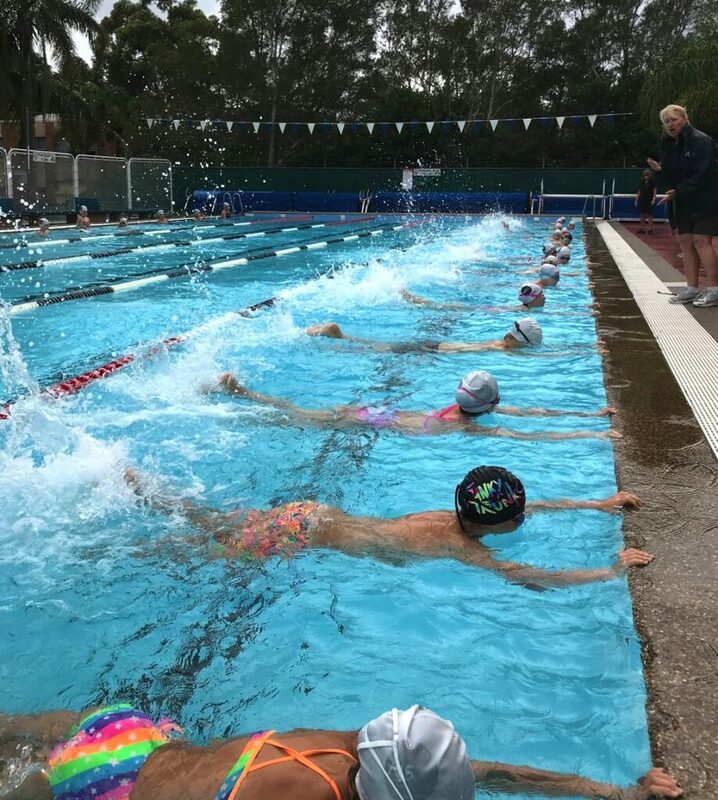 We are based in Brookvale on Sydney's Northern Beaches offering learn to swim and squad lessons for all ages and abilities from beginner to Olympian. 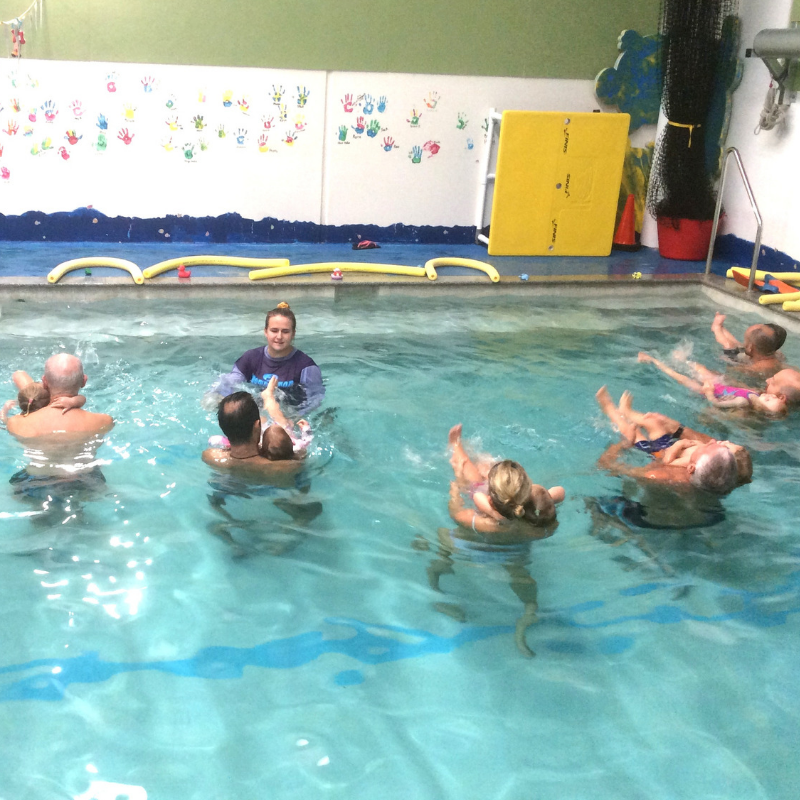 Our Brookvale location offers an extensive range of Learn To Swim lessons Monday through to Saturday. We have a flexible pool layout to accommodate the different needs of the instructor and students. 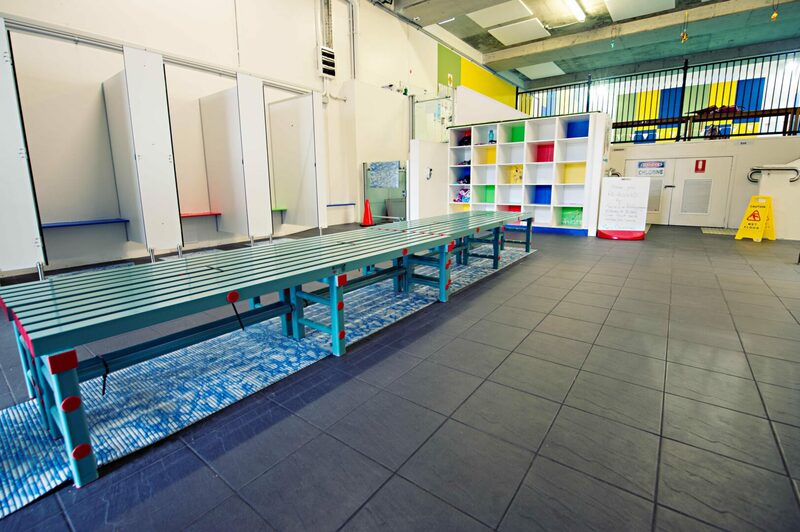 The three-lane heated 18m pool is overlooked by a small poolside seated area and a comfortable viewing deck on the first floor for parents. Here you will also find a dedicated playroom to entertain siblings who aren’t in the pool. NS Swim hires lanes in the outdoor pools for Squads only. 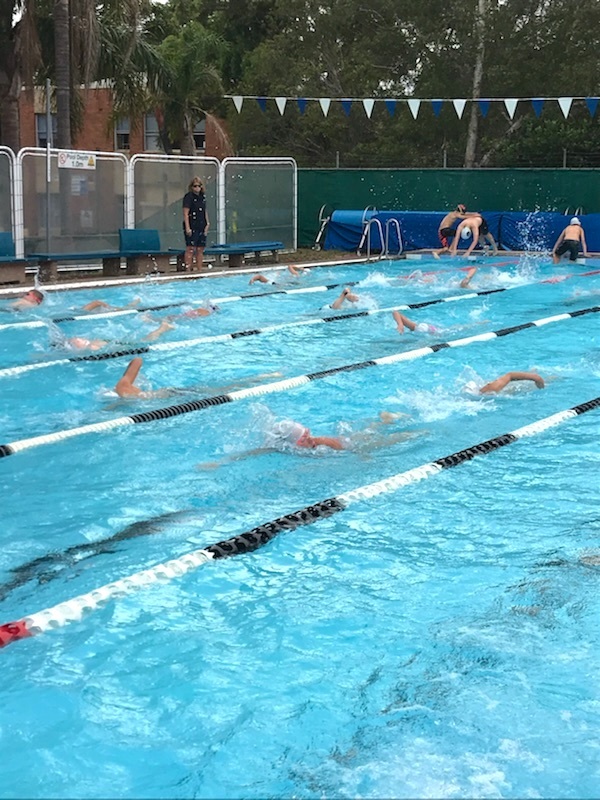 Junior and Senior Squads are available at Manly in the outdoor heated 50m and 25m pools. Squads cater for all water sports including open water, triathlon, competitive swimming, Masters, water polo, surf, as well as general fitness. 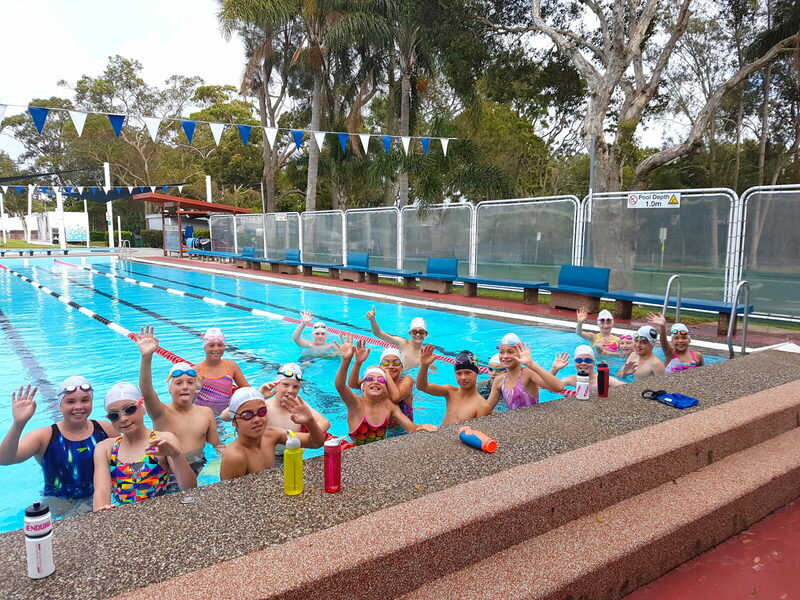 We have an experienced team of swim instructors and coaches, some who have been with Narelle since the conception of the school over 24 years ago. 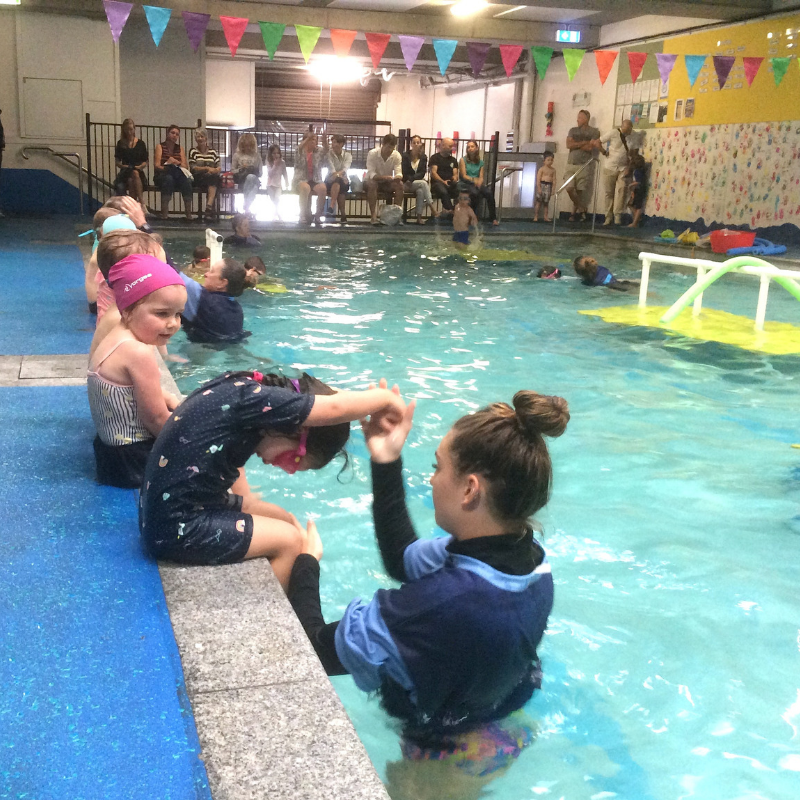 We regard our swim school as a family, providing quality lessons developed by Narelle's experience of over 40 years in the industry.